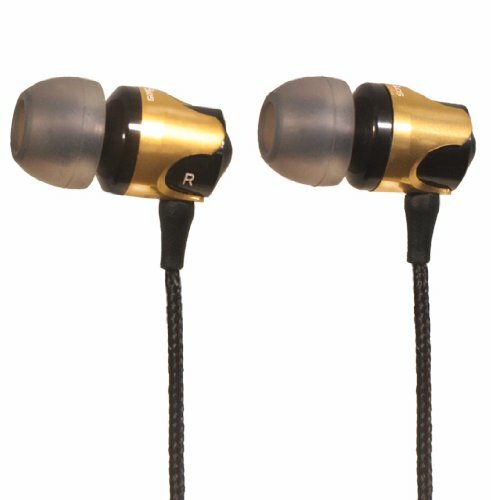 Like their other headphones, the Fusion are pushed into the ear and twisted to lock into place firmly. The headphones push the sound directly into the ear canal and hold in place well while running. For the most part, the headphones stayed in place during each of the runs that I took them on, and on the rare occasions they did slip, I was able to clip the cord to my shirt to keep the cable from pulling. The cable for the Fusion is fabric covered, which I always prefer because it reduces tangling, and has a clip attached for those times when it is in the way or pulling on the earphones while running. The Fusion also has a button and microphone for answering calls or starting and stopping music while on the go. While there isn’t a volume control on the headphones control, I prefer there to not be one rather than one that only controls the volume coming out of the headphones, since those don’t usually control the sound well. The Snuggbuds Fusion do sound good. As advertised, they do have good highs, lows, and mids. I thought my music sounded good while I was running. The Fusion didn’t quite have the deep bass of the Pump’d headphones from Snuggbuds, but some music doesn’t quite need that. When I took phone calls with them, the person on the other end sounded clear and was able to hear me clearly when I was talking. As with the other Snuggbuds headphones, it is worth noting that they do a very good job of blocking out outside sound, almost to the point of it being detrimental. If it causes an unsafe running environment, like when running out on the streets, they recommend removing one earphone and clipping it out of the way so the environmental sounds are not completely blocked out. The Snuggbuds Fusion are another fine product from the folks at Snuggbuds. Their headphones kept me going during my solo runs over the last couple weeks as I tested them, and they sounded good while running. Again, I caution about blocking out too much environmental sound, but it is something that is easily rectified if in an environment where a runner needs to be aware of their surroundings.